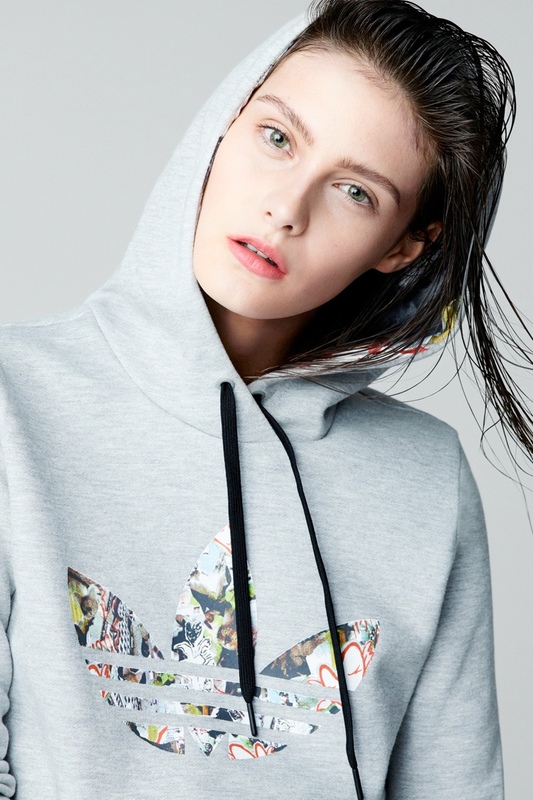 adidas Originals x Topshop–Set to launch in March, adidas Originals is teaming up with high street brand Topshop on a spring-summer 2014 collection. The range will include 20 pieces featuring sports inspired apparel such as tracksuits, sweatshirts and footwear. Kate Phelan, Topshop’s creative director, says the collection aims to bring some “femininity” to adidas Originals sports designs, and notes that the collection is designed to be worn as a fashion range. Look out for the adidas and Topshop collaboration in stores on March 20th.